Sunday 3-6pm: $5 drafts and bottled beers, wells, house wines, house margaritas, Guavaritas, Moscow mules. half off all tequilas, 20% off all appetizers. Monday 3-6pm: $5 drafts and bottled beers, wells, house wines, house margaritas, Guavaritas, Moscow mules. half off all tequilas, 20% off all appetizers. Tuesday 3-6pm: $5 drafts and bottled beers, wells, house wines, house margaritas, Guavaritas, Moscow mules. half off all tequilas, 20% off all appetizers. 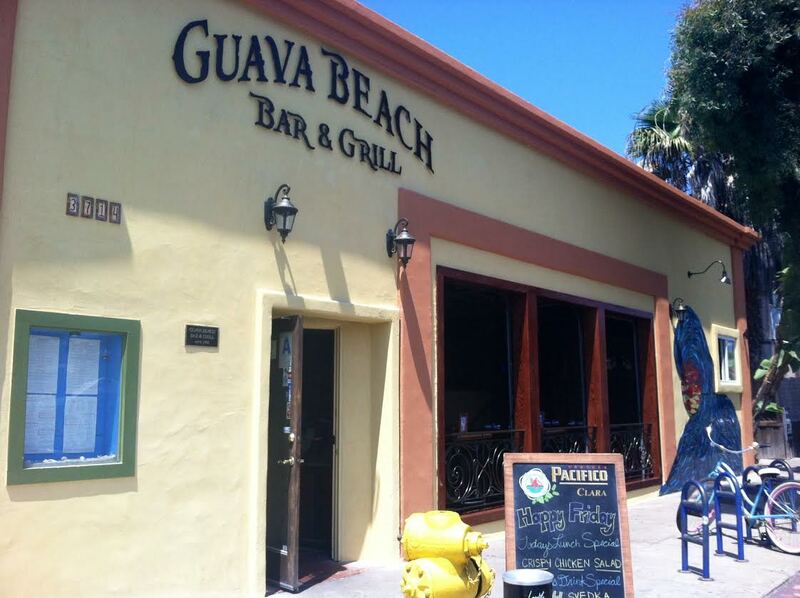 Wednesday 3-6pm: $5 drafts and bottled beers, wells, house wines, house margaritas, Guavaritas, Moscow mules. half off all tequilas, 20% off all appetizers. Thursday 3-6pm: $5 drafts and bottled beers, wells, house wines, house margaritas, Guavaritas, Moscow mules. half off all tequilas, 20% off all appetizers. Friday 3-7pm: $5 drafts and bottled beers, wells, house wines, house margaritas, Guavaritas, Moscow mules. half off all tequilas, 20% off all appetizers. Aug. 2, 2008 @ 12:12 p.m.